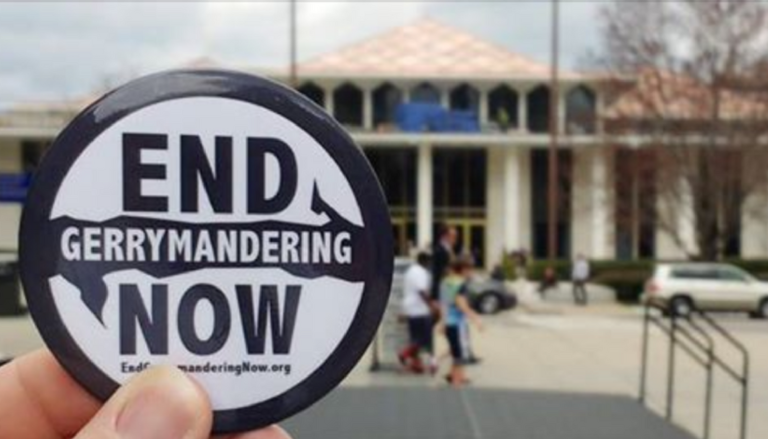 In a three-stop tour of the state, Democracy North Carolina, Common Cause North Carolina, League of Women Voters of North Carolina and Friends of the Earth will discuss how to integrate values of political independence, transparency and racial equity into redistricting reform proposals. Triangle Area — Sept. 4, 2018, 9:30 a.m. to 3 p.m.
Friends of the Earth fights to protect our environment and create a healthy and just world. We speak truth to power and expose those who endanger people and the planet. Our campaigns work to hold politicians and corporations accountable, transform our economic systems, protect our forests and oceans and revolutionize our food & agriculture systems. Common Cause NC is a nonpartisan grassroots organization dedicated to encouraging citizen participation in democracy.